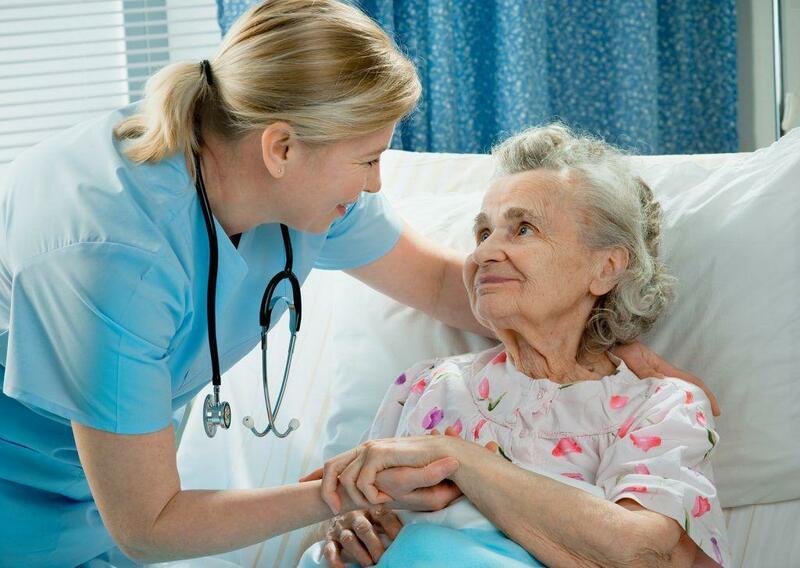 State Registered Nursing Assistants provide care in various health care facilities, such as long-term care facilities, physicians’ offices, health care clinics and home health care agencies. 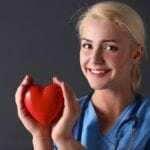 They provide valuable support to nursing professionals. Eligibility for admission to many health care programs requires hands on experience. Working as an SRNA gives individuals valuable experience as well as the opportunity to work one-on-one with patients and their families. Training programs will include a classroom component that covers a wide knowledge-based curriculum to prepare students for the clinical experience. Hands-on training in the lab covers the essential clinical skills that a nurse assistant must develop. 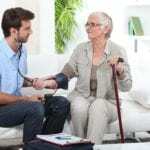 The clinical component of the program will take place at a skilled nursing facility where students will care for patients under the supervision of a licensed nurse instructor. The basic healthcare training is not only valuable for securing a job in the high-demand healthcare industry, but also serves as preparation for enrolling in a licensed practical or registered nursing program. Certified Nursing Assistants work alongside nursing professionals as a critical component of the health care team. Med Health center offers a six-week trainee program to persons who are not licensed CNAs. Med Health facilitates the training to recruit students who successfully complete the training and state certification. As such, the institute covers the cost of training, equipment, and supplies. Instructors provide 128 hours of training over the six weeks and cover essential topics, such as infection control, communication and interpersonal skills, patient rights, basic nursing skills, and safety and emergency procedures. In an aim to select compassionate and driven persons, the recruitment for this program includes application screening, multiple interviews, and testing that can take up to 8 weeks. Western Kentucky University offers students who are interested in applying for the position of Physicians Assistant an opportunity to earn hands-on working experience as an SRNA at long-term care facilities. This course runs for three weeks with the first two weeks being taught online and the last week completing clinical rotations at a long-term care facility. To be eligible for this program, individuals must be a student of WKU, have a GPA of 3.0, must have completed 45 credit hours, pass a random drug test and have a criminal background check. The program cost is $300.00 with the chance of a refund of $100 if students pass the state exam and seek part-time employment as an SRNA. Kentucky Aide Training School offers versatility in training through the online training program. This school provides on-job training through partnerships with top health care facilities. Persons interesting in applying must pass a criminal background check, submit an application for admission, select their payment option, obtain a two-step negative TB Skin test and order the specified textbook. Nurse Aide Training School offers several payment options, including full payment of $700, a 4-month, and 6-month payment plan. A refresher course is also available for individuals who have not yet passed or taken the state exam. Visit the website to learn more about the flexible payment plan options or the refresher courses.